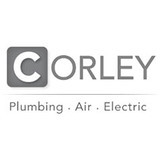 At Corley, we proudly offer a full range of professional Greenville plumbing, heating and cooling, drain and electric services.  We've been serving the area since 1986, and you can count on us for excellent customer service. Call (864) 517-1251 today!